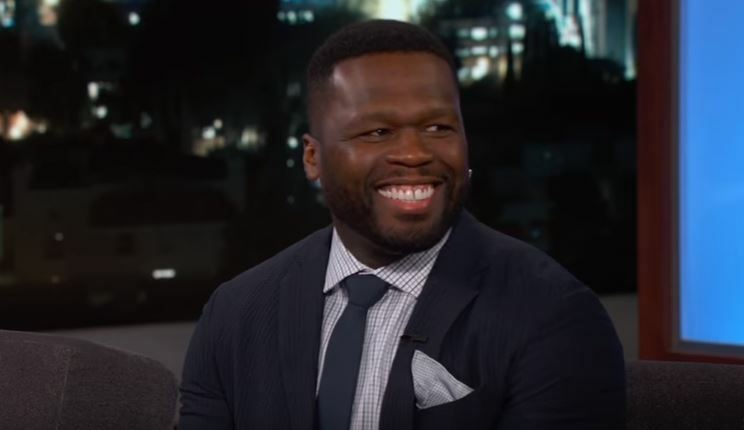 We all like to say we invested in Bitcoin before it was cool, but one person – 50 Cent – actually did and now, he’s reaping the rewards. The rapper became the first to accept Bitcoin as payment when he released the album Animal Ambition back in 2014. At the time Bitcoin was valued at around $662. TMZ sources say Animal Ambition pulled in around 700 Bitcoin in sales, raking an amount over $400k. The money sat there untouched for years… until now. Today, Bitcoin’s value has risen to between $10k and $12k per coin, which means Fiddy is sat on a cushy $7/8.5 million. However, the market isn’t looking too good at present, so he might want to think long and hard about his newfound fortune. 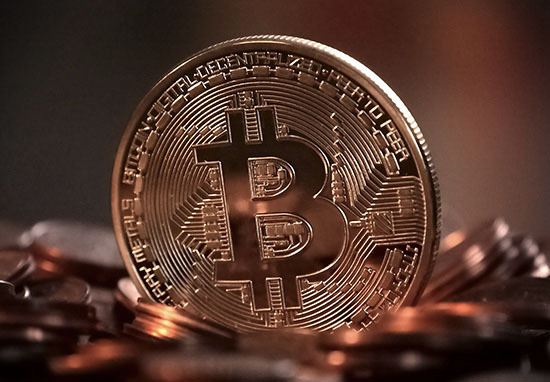 The price of Bitcoin, which is widely believed to be the strongest and most stable of all the made-up measurements of money, has dropped below $12,000. Just days ago, Bitcoin was a burgeoning pot of gold as tangible as the leprechauns who wait at the end of the rainbow, rising towards a $20,000 value per coin. Yet last week, it fell more than 10 per cent, meaning its total drop in the past month equates to about 40 per cent. The drop came amid suggestions from South Korean officials who want to look at imposing new regulations on the currency. Finance minister Kim Dong-yeon said the country might ban trading in the currencies entirely, pending a government review. The government has said plans are only a suggestion and more talks are needed, reports The Independent. Yet another government minister said trading could be banned, triggering another instant sell-off – the plans have already led 200,000 people to petition the government asking to keep Bitcoin trading legal. 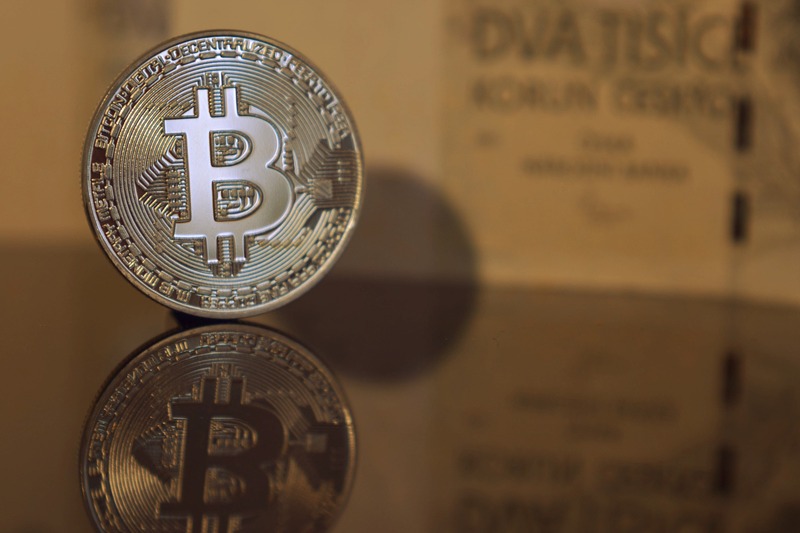 Still, supporters of the cryptocurrency will be happy to note Bitcoin has risen more than 1,300 per cent over the course of the year, amid much online hype. Economics experts Neil Gandal, Tyler Moore, JT Hamrick and Tali Oberman have set out to discover what and who exactly is in control of the Bitcoin ecosystem determining its price. 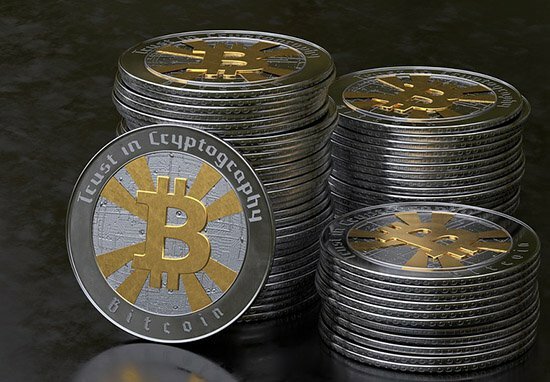 Although it’s long been rumoured Bitcoin markets are manipulated by only one or two big players, their research paper entitled, Price Manipulation in the Bitcoin Ecosystem has confirmed this theory. Published in the most recent issue of the Journal of Monetary Economics, the paper states it’s likely one person drove the US dollars to Bitcoin exchange rate from being $150 to $1,000 in the space of only two months. 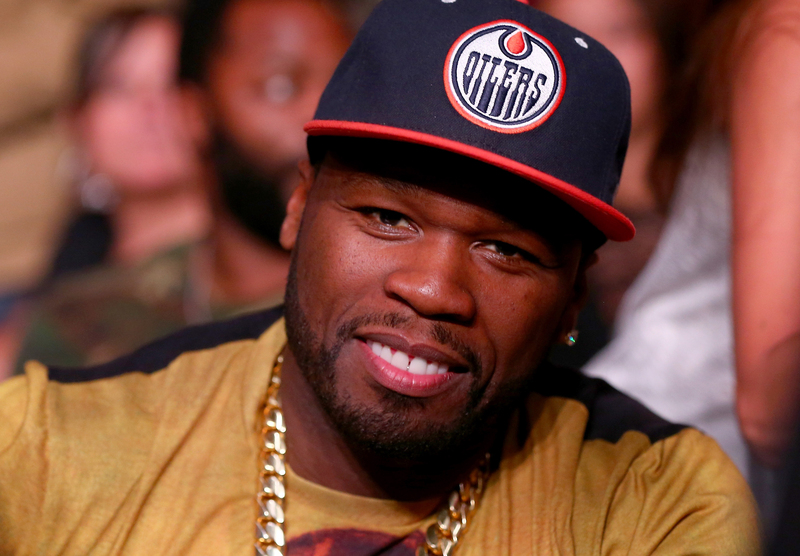 50 CENT RAKES IN MILLIONS THANKS TO BITCOIN! !